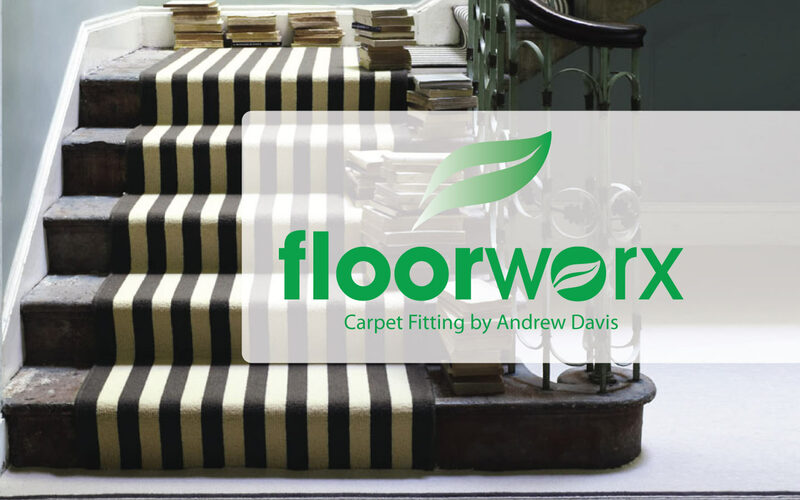 Floorworx specialise in supplying and installing natural floor coverings. We follow manufacturers fitting instructions to create hardwearing, stunning, natural floors that look superb and do not harbour dust and dirt. We install a full range from the Alternative Flooring Company . We install customers own flooring on a labour only basis. Coir flooring is the natural solution for busy spaces; its strong fibres and highly textured finish are well able to withstand all the wear and tear of modern life. Made from the strong fibres of the coconut husk found in India, the natural fibres are removed by hand and softened in sea water, so that they can be woven into a selection of designs. 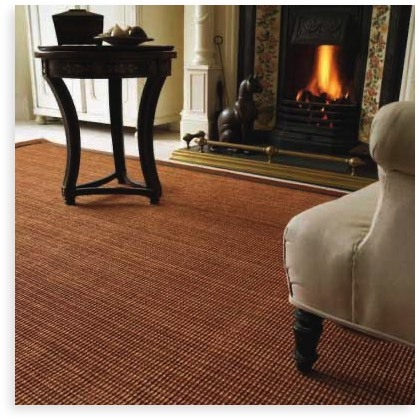 Coir is probably the longest-standing of all the plant fibre floorcoverings. 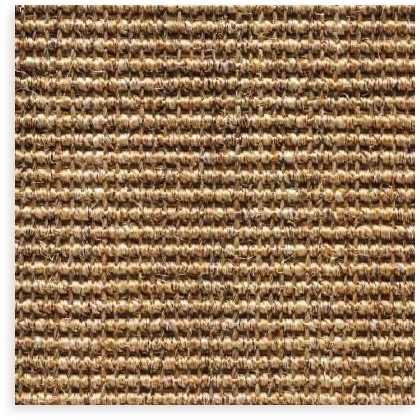 Jute fibers are naturally fine and particularly soft to the touch.Giving a light, lustrous quality our natural Jute flooring is the perfect choice for spaces which require a little extra delicacy like bedrooms and snugs. 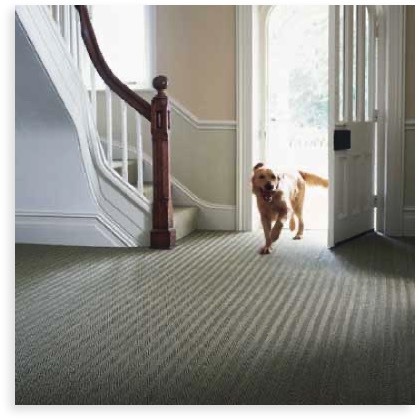 Sisal Matting is produced from fibre extracted from Sisal Henequen agave plant grown in tropical countries, spun into yarn and woven into different designs and available in variety of strong and pastel colours. 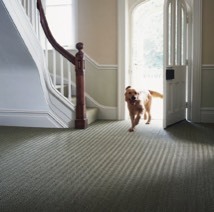 The original natural floor covering; with it's lovely golden appearance and thicker fibres Seagrass has an unmistakable and authentic presence.